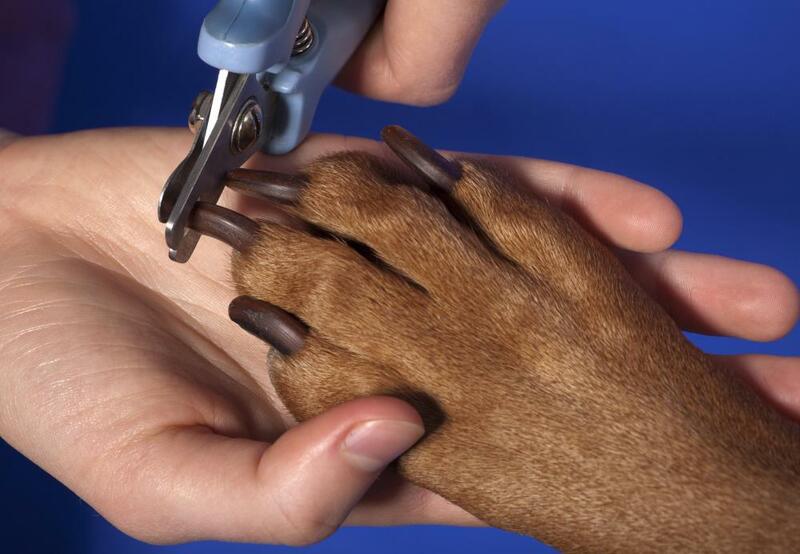 Dog owners should provide regular care and maintenance, such as nail clippings, for their dogs. 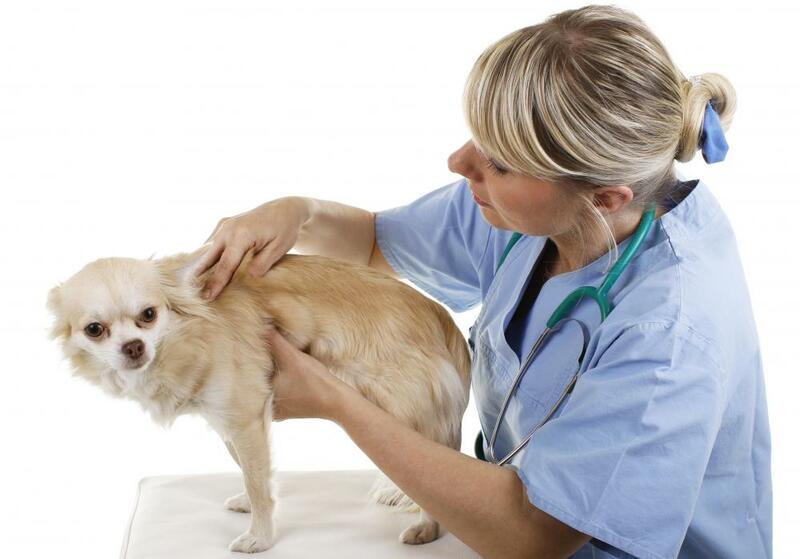 Responsible dog owners should ensure that their pet's vaccinations are current. 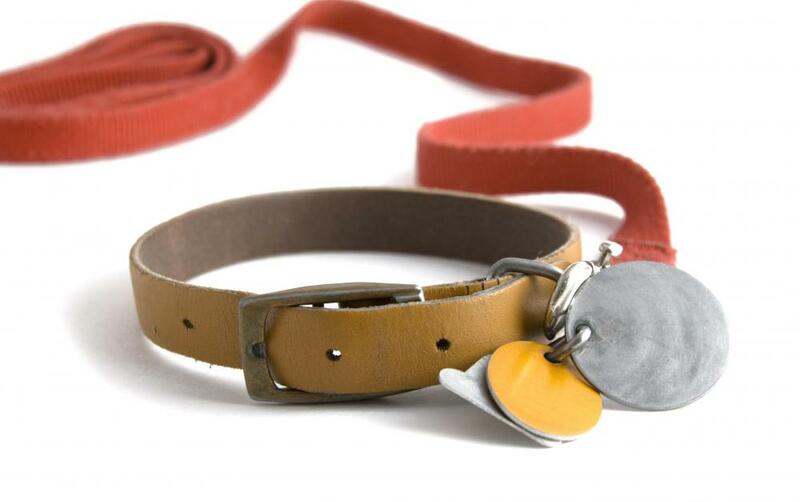 Responsible dog owners keep their pet on a leash when in populated areas. 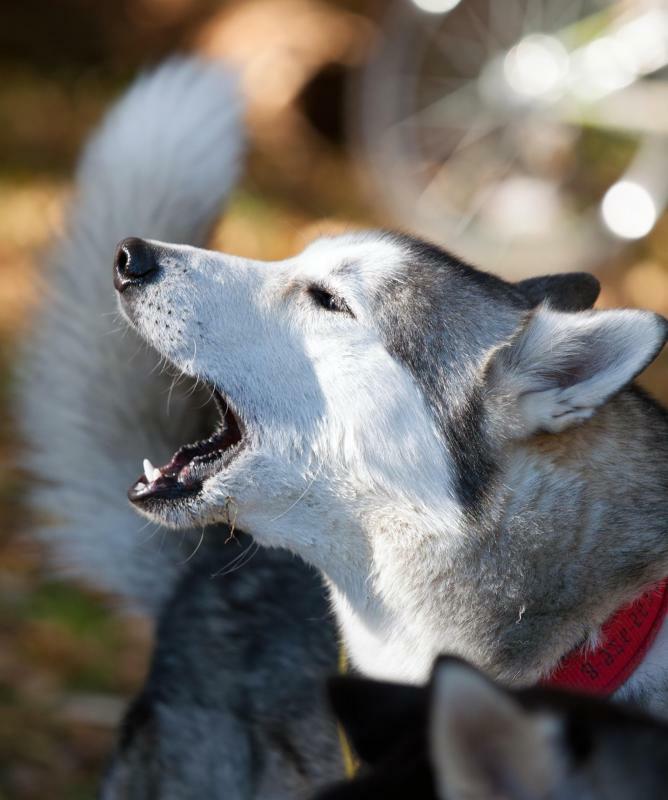 Dog owners should understand that a dog's barking might be disturbing to neighbors. 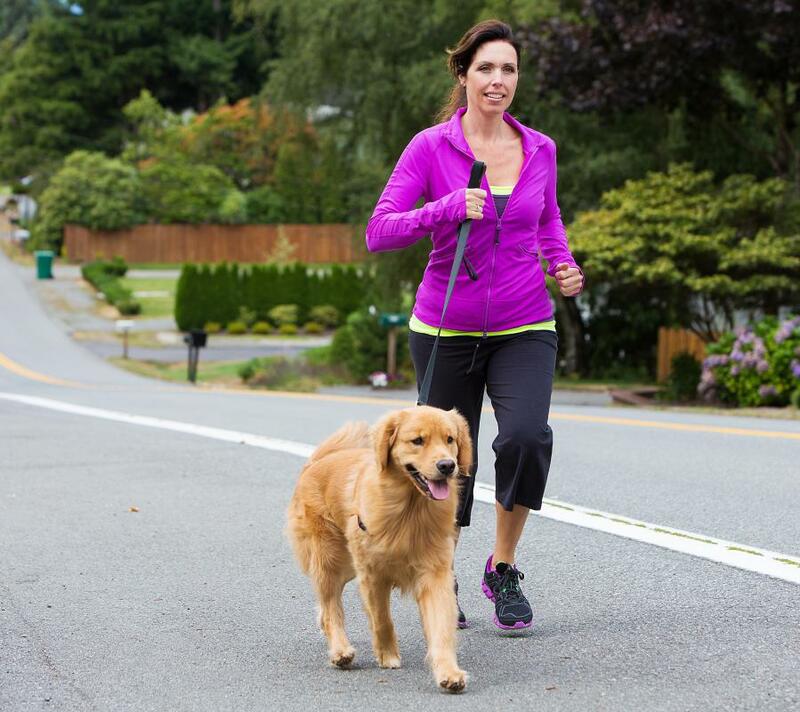 Regularly walking your dog will help to keep him at a healthy weight. A dog should be taken to a vet if its behavior suddenly changes. It's always good for a dog owner to provide companionship for his or her dog. When people think of getting a dog, they’re often swayed by their emotions, and picturing a fuzzy ball of cuteness that will enliven their home and their free moments. While it is true that getting a dog can have rich rewards, these benefits do not come without work. It’s a good idea to carefully consider all the work involved prior to acquiring an animal. Naturally what you are aiming for is not just having fun with a dog, but being a responsible dog owner. It’s wise to put emotional decisions aside and consider what being a responsible dog owner means. Do you have a predictable income? Can you afford vet bills of several thousand dollars if illness or emergency occurs? Can you afford $50-100 US Dollars (USD) per month for food, flea treatment, regular medical care and maintenance (cleaning, nail clipping, etc) of your dog? A responsible dog owner must consider not just the finances of owning a dog, but also the dog’s living situation. For instance, if you’re not home on a regular basis, travel frequently, or plan to make life changes soon, you’ll need to evaluate this and the type of dog you might get. If you have physical limitations and get a high-energy dog, you’re doing yourself and the dog a disservice, which may result in plenty of destruction to your home and possessions. 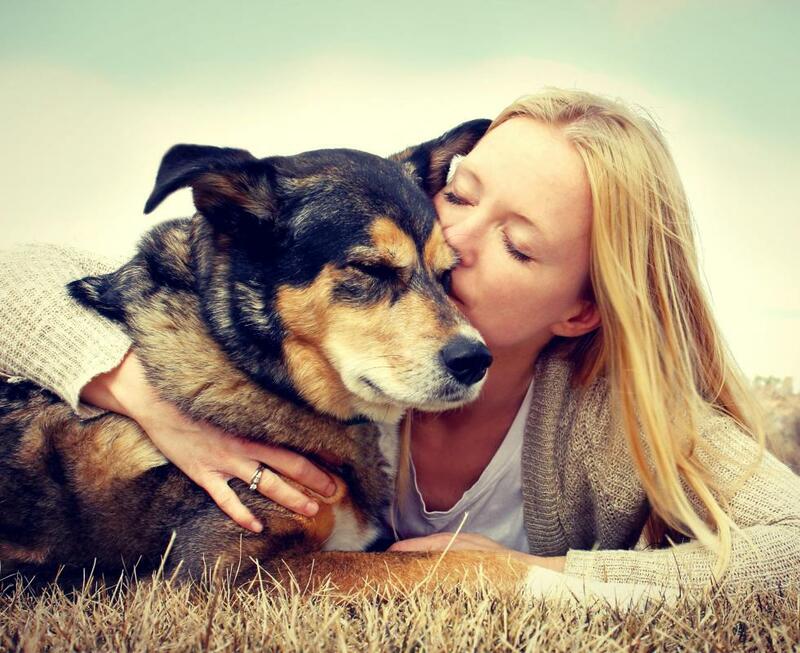 If you choose a dog that needs fairly constant human companionship and you’re not there to provide it, the emotional well being of your dog is at stake. If you’re planning on moving, having a child, or you already have other pets, you should think about whether a dog you plan to adopt or purchase is going to fit or adjust well to changes. When major changes like having a child or relocating are on the horizon, consider waiting until after these changes have occurred before acquiring a pet. Once you’ve become the proud “parent” of an animal, there are several ways to continue being a responsible dog owner. First, at the very least, enroll the dog and yourself in animal behavior training classes. Your home life, and the happiness of you and your dog will be much improved when the dog is properly trained. Second, be sure to keep your dog current on veterinary checks and all the recommended vaccinations to maintain his or her health. Third, spay or neuter your dog. Animal overpopulation leads to millions of animal deaths per year. 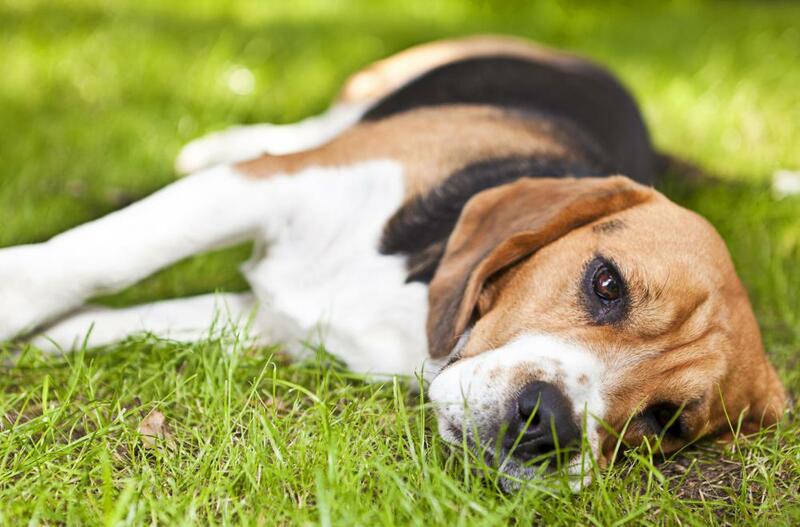 Lastly, microchip your dog to avoid losing the animal permanently if the dog gets out. As a responsible dog owner, you’ll want to give some thought to the animal’s safety and security. Make sure your home and garden are dog-proofed, and be certain that your fences are in good repair. Observe leash laws, and be respectful of neighbors who may not enjoy a pet’s constant barking. Keep your dog active, busy, and well trained so you are a good neighbor to others. Owning a dog implies responsibility, and ownership of a dog should never be an impulsive decision. You are taking on the care of an animal for sometimes as long as 15-20 years. If you’re not sure whether this is a responsibility you want or can handle, take advantage of fostering opportunities through the many shelters and animal rescue agencies, or borrow a friend’s dog for a couple of weeks to see how it fits. Crunch the numbers, survey your home for suitability, and take into account the above suggestions to see if you are ready to become a responsible dog owner. What is a Dog Ordinance? What are the Best Breeds of Dog for People with Allergies? What are Some of the Most Common Mistakes People Make When Training Their Dogs?